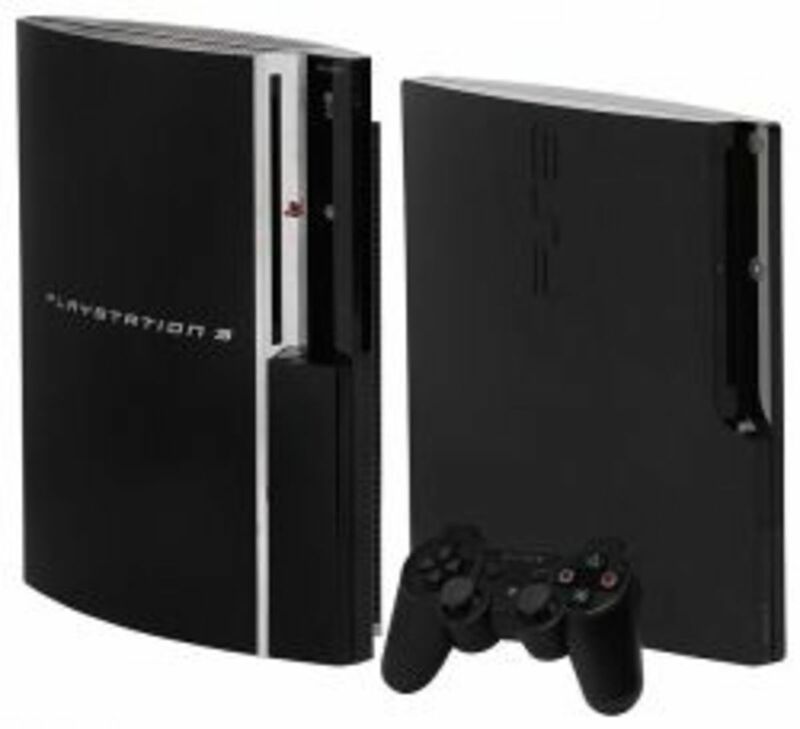 There's so many Playstation 3 games out there and it's really hard to keep track of them all, most of us just buys the new games that everyone ells buys and hopes they're any good, and sure that works for the most time but sometimes you just want to find a different game that you haven't played before that doesn't cost a fortune. 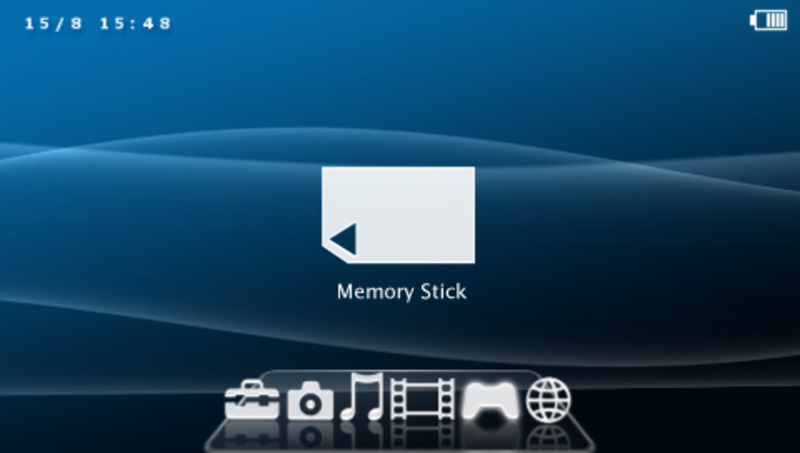 And a good way of finding those kind of games is looking a few years back and see what was released to the PS3 then. That's what I have done, I have bought a lot of game without talking influence of different reviews online and only bought game I thought looked cool and fun. And the result, I found some great game and I found a lot of crap games, so on this page I will show you the top 5 of my finds, these are games that I think are underrated and hasn't got the attention it deserved from the gaming community. You might or might not heard of these games before and you might or might not like them, but this is my personal list and we all have different taste when it comes to games. All the games on this list are a few years old making them really cheap to buy, so you don't need to invest a great amount of money if you feel like trying out any of these games, also I included a link for each game to Amazon where you can buy the games for a really good price, it's hard beating the prices that Amazon have really. Now, I hope you like the list! Not many know about this game but we who do it, just love this game. Haven't got the best of reviews but don't let that bring you down. 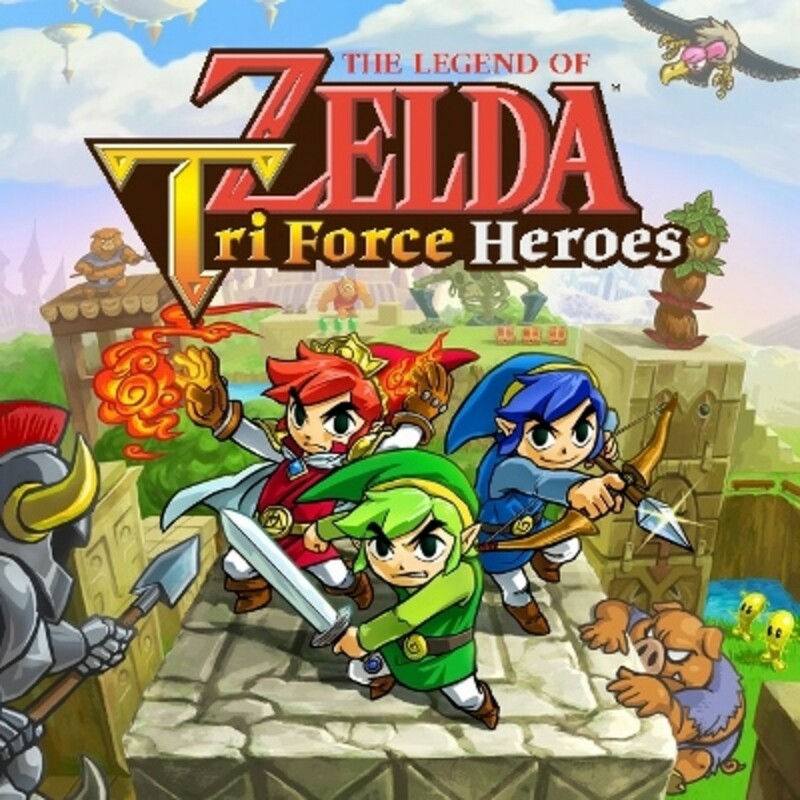 It's a great RPG with a level system like many other RPGs have. It all sets in a wonderful world. Well worth to check out. And the game is a few years old and for me that's a great thing, because that mean the price for the game has gone down a lot. You can get it for less then $10 on amazon, and that's almost insane! You can check it out down below. 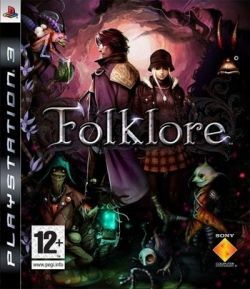 Folklore is a an action adventure game with some nice RPG elements to it. You play the game in third-person view, you play as Ellen and as the journalist named Keats. It's just a great game for anyone who loves RPGs and adventure games on the console. This is a must in any Playstation 3 collection(at least if you love RPGs). 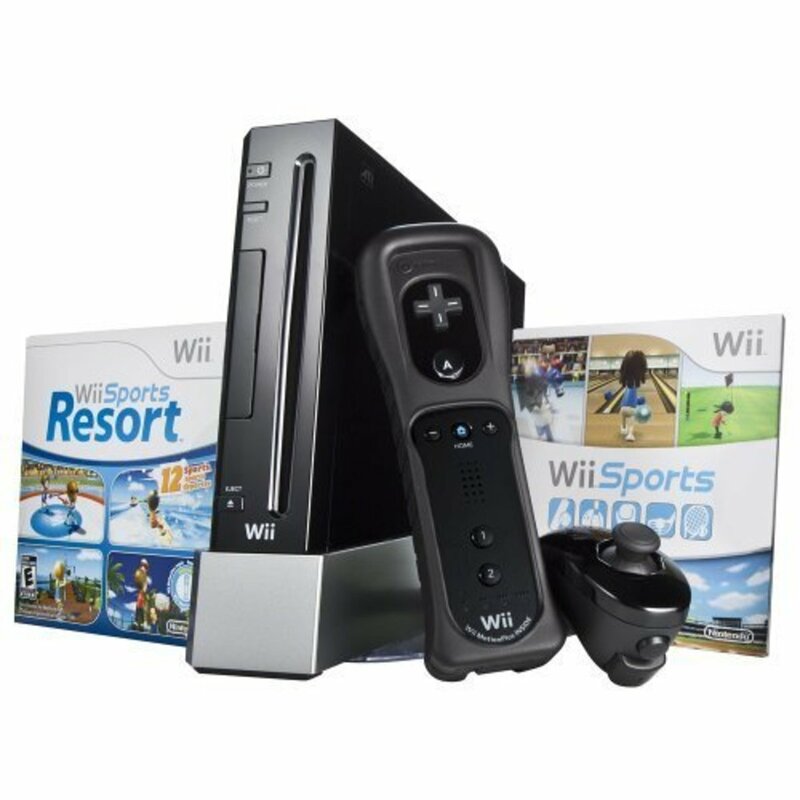 And this one is also a few years old so it's just crazy cheap. It's cost less then half of a new game! a lot less really! So if you don't like it (which I dout you will) you haven't lost that much money anyway. 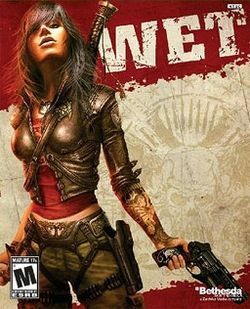 Wet is a great looking Hack n Slash game and a third-person shooter action video game. The game is from 2009 but the graphics are still awesome I think. 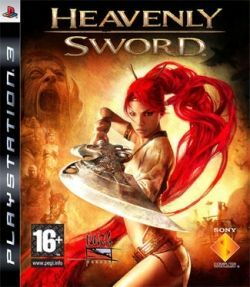 You will mix fighting with swords with guns and other acrobatic moves. Crazy insane action, it's just crazy fun. Almost like a Kill Bill style to the whole game, really artistic and looks awesome. You can find a trailer for the game down below, where you can see some of the insane action and some of the action filled game play, really recommended game for anyone who loves gaming action. 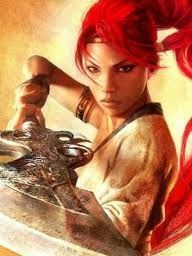 Heavenly Sword is a game about a ninja fighter girl who uses her crazy awesome sword called the Heavenly Sword. The graphics and the story telling of this game is really nice in this game. The game is a bit short but the game is still well worth it's money, for sure. If you like Little big planet for the playstation 3 this game will probably be something for you. 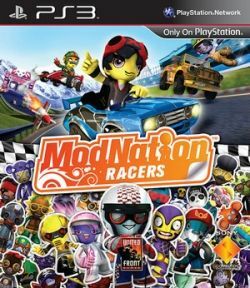 ModNation Racers is a kart racing game, sort a like Mario Cart if you played that on any of the Nintendo consoles. In ModNation Racers you'll be available to customize everything! It's just insane, you can create your own maps, cars, clothes, everything! 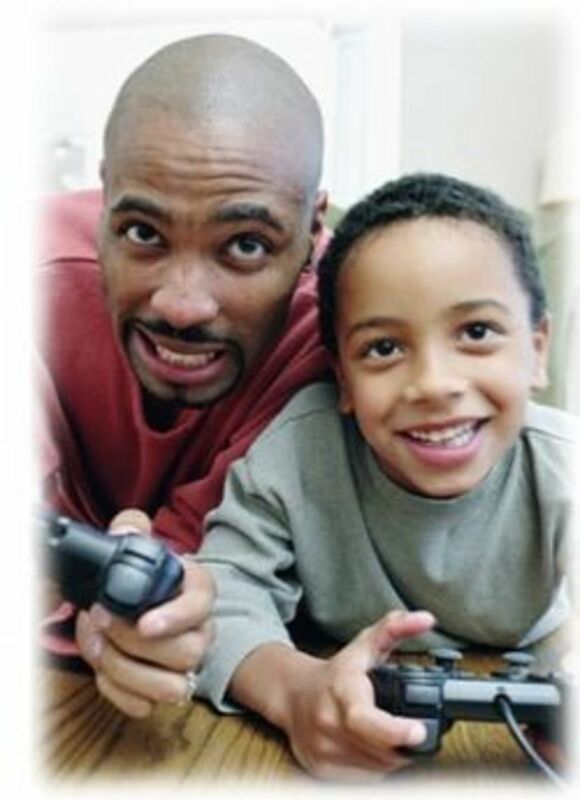 It's a great game to play together or online, super fun racing is what you can expect from this game. Creativity brought into Racing! 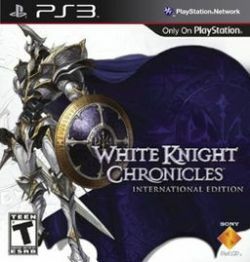 I have wanted to try white knight chronicles. Great lens! I absolute agree with you on Wet. Great idea for a lens. Very helpful. Cool list. I tried playing White Knight Chronicles back when I had a PS3, but I skipped through the dialogue and then had no clue what I was doing. I then got bored, distracted, and impatient, lol, and then I moved on. It probably was a decent game had I given it a chance. Great list! Really nice job on your lens. Squid Angel blessed.